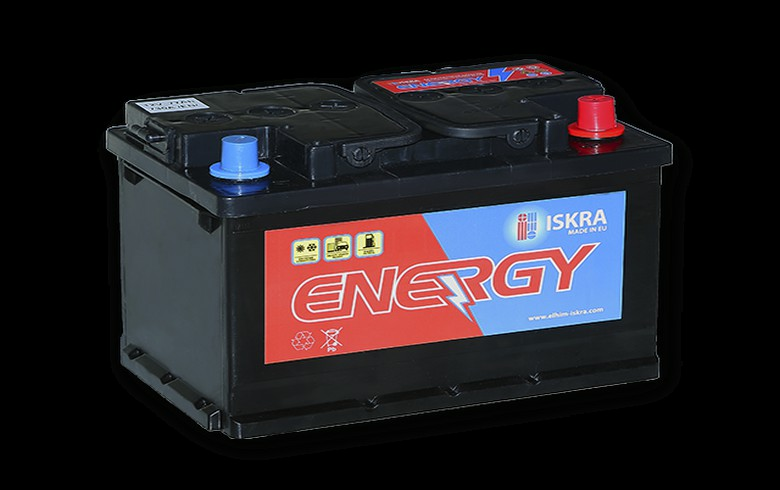 SOFIA (Bulgaria), March 15 (SeeNews) - Bulgarian car battery manufacturer Elhim Iskra [BUL:52E] said on Friday that it is proposing to distribute a gross dividend of 0.016 levs ($0.009/0.008 euro) per share for 2018. The company distributed a gross dividend of 0.012 levs for 2017. Elhim Iskra will distribute a total of 403,528 levs as dividend for last year, the company said in a bourse filing. Shareholders will vote on the proposal at a meeting scheduled for May 5. The company's shares last traded on the Bulgarian Stock Exchange at a price of 0.97 levs apiece. Elhim Iskra posted a non-consolidated net profit of 493,000 levs in 2018, up from 363,000 levs in 2017. The Pazardzhik-based company exports over 90% of its output.